Dr. Payam Goudarzi is a graduate of Johnson City Senior High School, class of 1988. 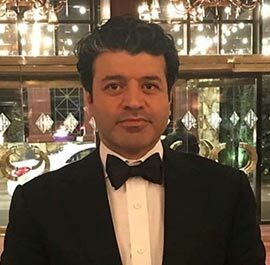 Dr. Goudarzi received his dental degree from the State University of New York at Buffalo, School of Dental Medicine in 1996 and has been practicing dentistry locally since April of 1997. He is the sole proprietor of Goudarzi Dental, and takes much pride in both his patients and his staff. Dr. Goudarzi is a member of the American College of Dentists, American Dental Association, Broome County Dental Society, and the Tri-County Dental Society. Dr. Goudarzi is the current Trustee and the past President for the sixth District of New York State Dental Association and NYSDA insurance council representative for the sixth district Professional Liability Claims Committee, he is also a member of NYSDA-Medical Liability Mutual Insurance Company underwriting committee, and the immediate past New York State representative to the American Dental Association house of delegates, he also serves as a member of the Insurance Committee and Dental Benefits Committee for the Broome County Dental Society. Jen joined the practice in October 2013. 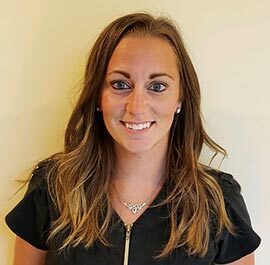 Jen graduated from Union Endicott High School, received her BS in Biochemistry from Niagara University and her AAS in Dental Hygiene from Erie Community College. She enjoys educating her patients about their oral health needs and celebrating their accomplishments with them after they have successfully implemented them at home. 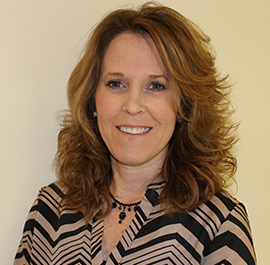 Jen splits her time between private practice here and as an adjunct clinical instructor in the Dental Hygiene Department at SUNY Broome. When she is not working, Jen enjoys spending time with her family and friends, cooking and baking, hiking and golfing. 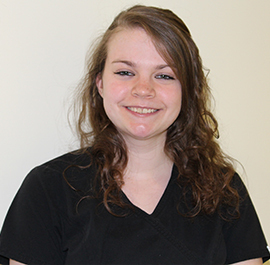 Caitlin joined the practice as a Registered Dental Hygienist in January 2015. Caitlin graduated in 2010 from SUNY Broome with an AAS in Dental Hygiene. She loves to spend time with her family, and in her spare time she enjoys nail art, crocheting, puzzles and hunting. 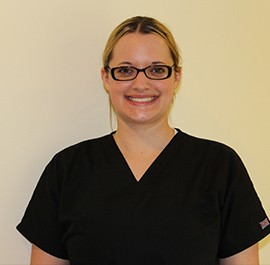 Jen joined the practice as a Registered Dental Hygienist in October of 2008. Jen graduated from Binghamton High School and has her AAS in Dental Hygiene from Broome Community College. 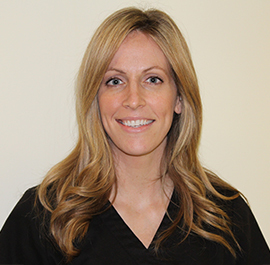 Jen has a welcoming smile and comforting personality both with her patients and co-workers. Jen enjoys shopping, spending time with friends and family and vacationing. Rebecca joined the practice as a Registered Dental Hygienist in August 2015. Rebecca graduated from Maine-Endwell High School and has her AAS in Dental Hygiene from SUNY Broome. Rebecca has a friendly warm personality with her patients and coworkers. In her free time she enjoys spending time with family and friends, playing Volleyball and oil painting. Chris joined the practice in 2002. She is Dr. Goudarzi’s office manager. Chris graduated from Chenango Valley High School and Broome Community College. Chris is the mother of two beautiful children. In her free time she enjoys spending time with her family and friends, shopping, baking and the outdoors. Kim joined the practice in 2012. 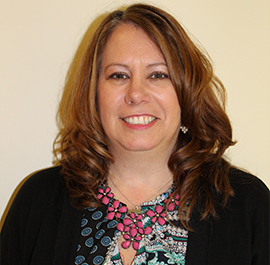 Kim graduated from Vestal High School and received her AAS in Medical records from Broome Community College. She has a warm and welcoming personality with patients and staff. Kim and her husband have 3 children Lee, Alex and Anna. She enjoys spending time with family, traveling, shopping, photography and scrapbooking.